We are pleased to accept online payments through PayPal. Please enter the amount to be paid in the “Item Price” box on the left. 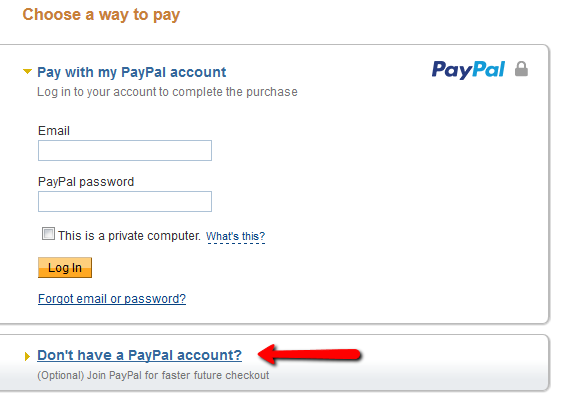 You do not need a Paypal account to make a payment. 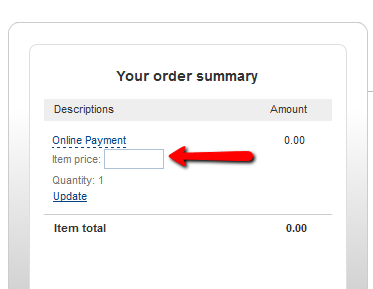 To pay with a credit card select the option denoted by the red arrow below.